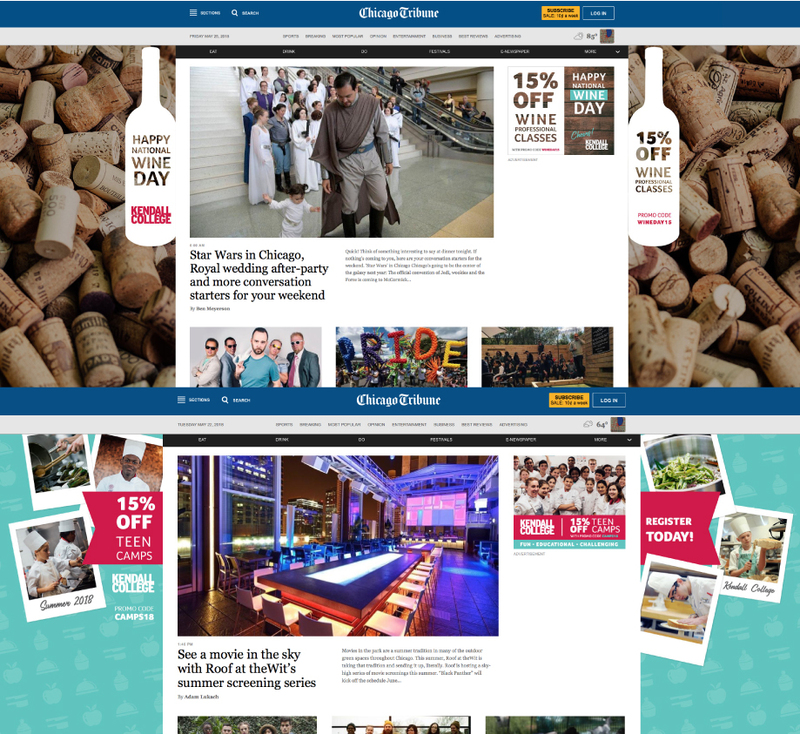 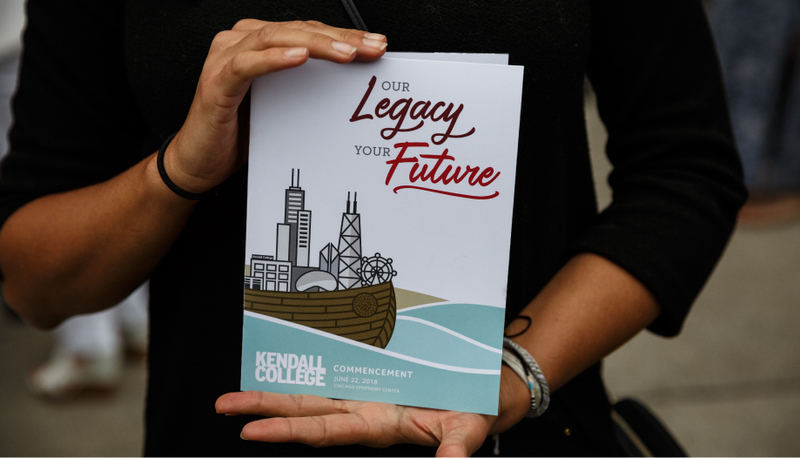 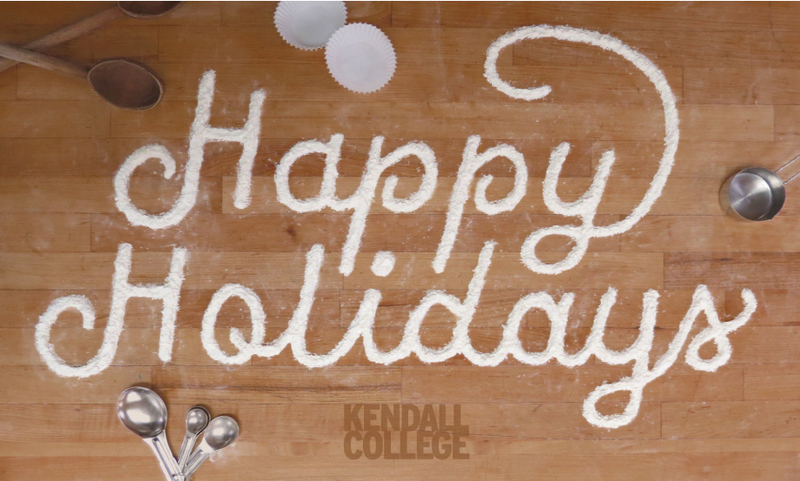 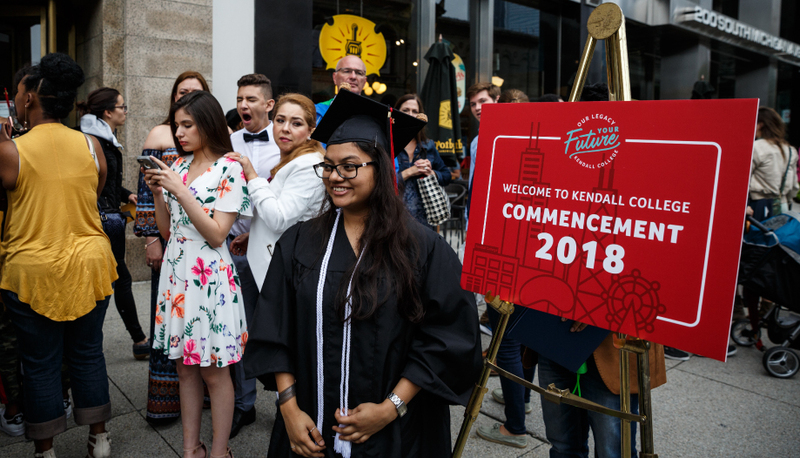 Kendall College is a well-known Culinary Arts and Hospitality Management School located in Chicago. 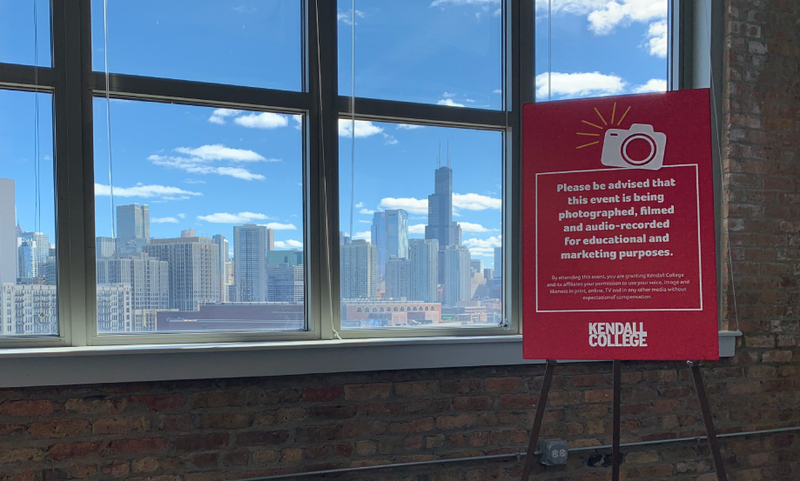 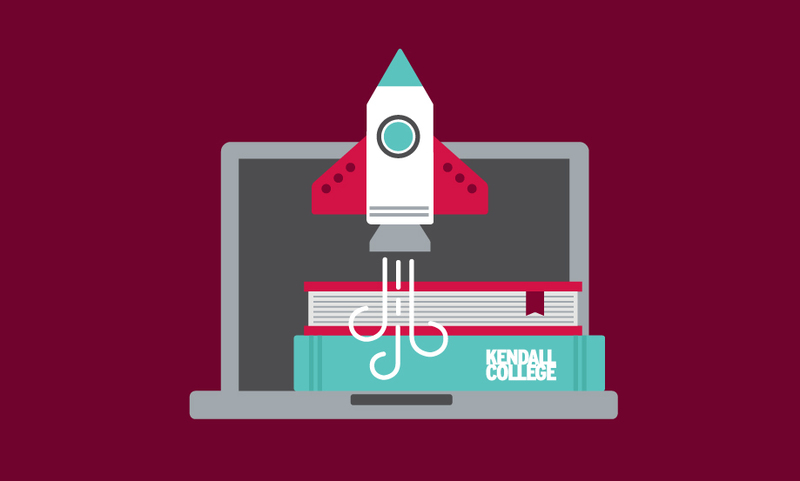 During my time as Art Director at Kendall College I had the opportunity to oversee all creative, including branding guidelines, print and digital advertising, printed collateral and signage, web graphics, social media, infographics and custom illustrations. 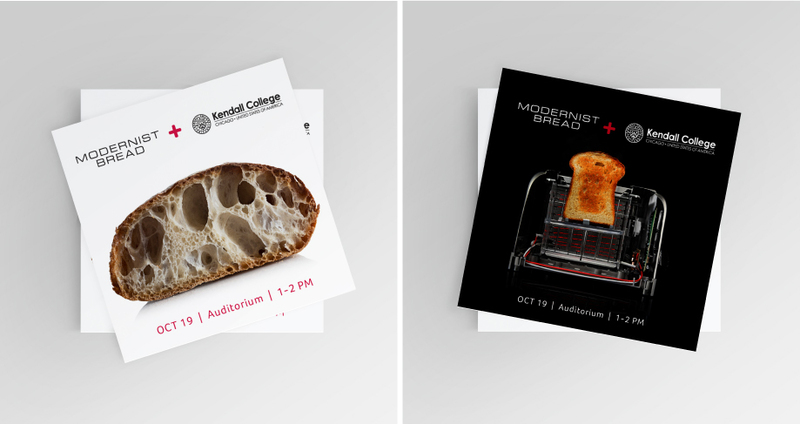 I was tasked with breathing new life into the 85 year old brand and revising their brand guidelines to be more consistent and versatile in a digital world.